EXPOLINGUA 2018 Berlin is the must-attend annual event for anyone with an interest in learning and teaching foreign languages, international travel and global cultures. Visit www.expolingua.com for more info. The best way to be recognized and not miss your language partner again! 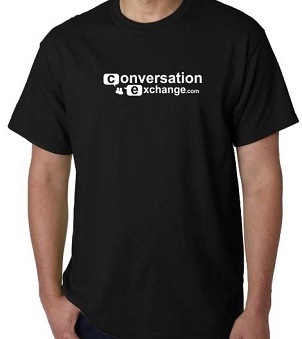 These tutorials were made by some of our fine users to get you started on how to use Conversation Exchange.